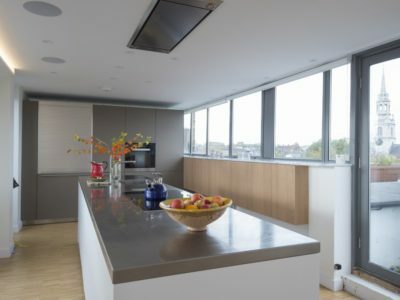 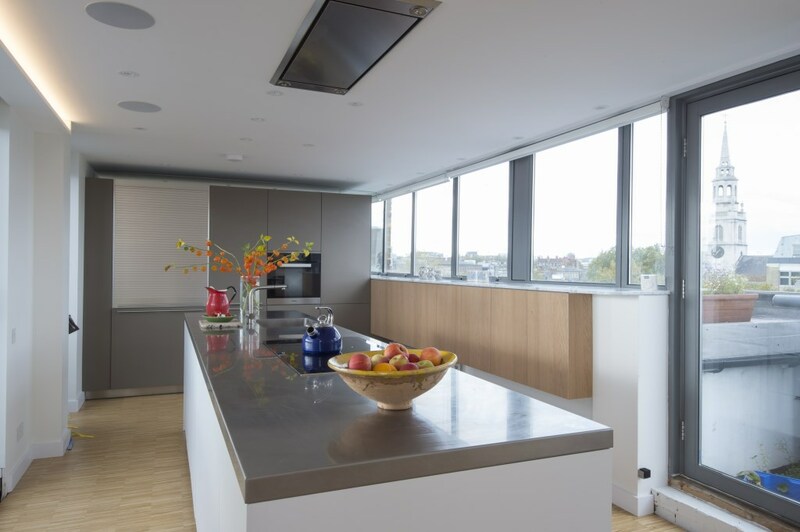 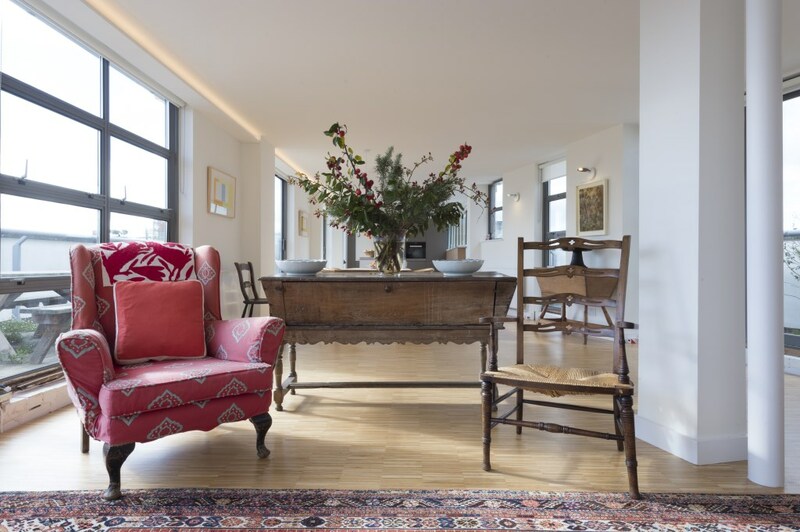 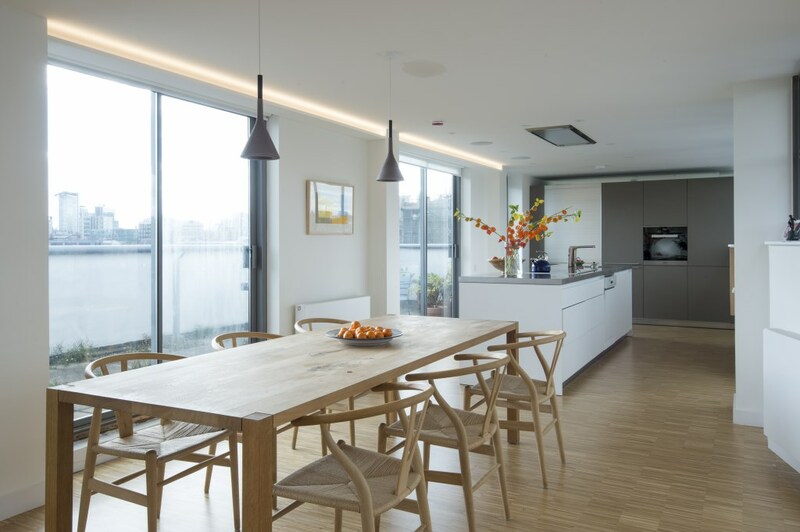 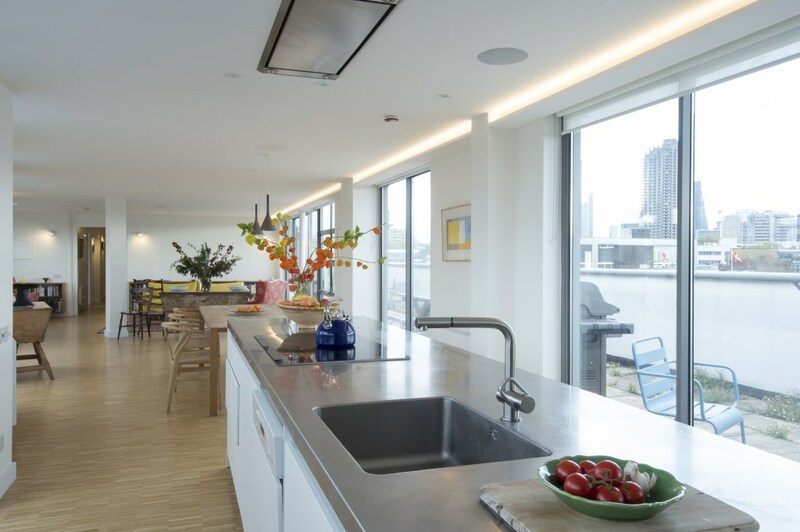 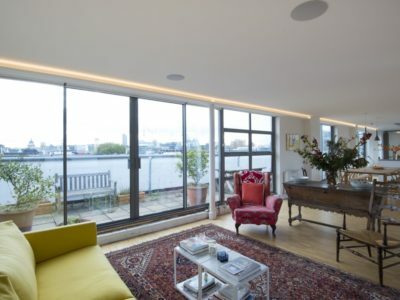 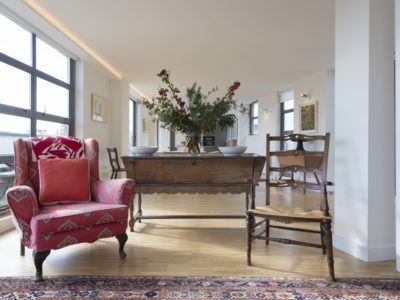 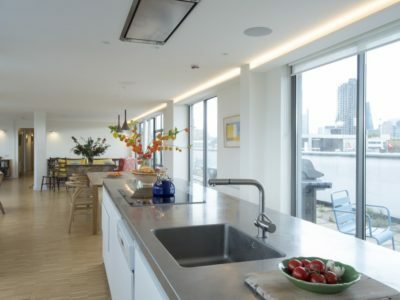 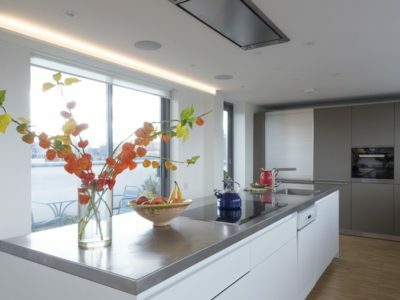 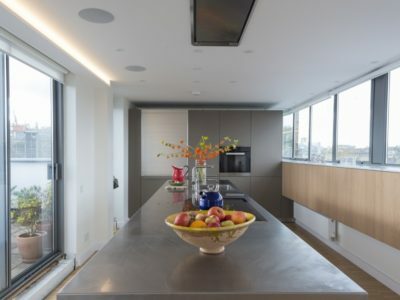 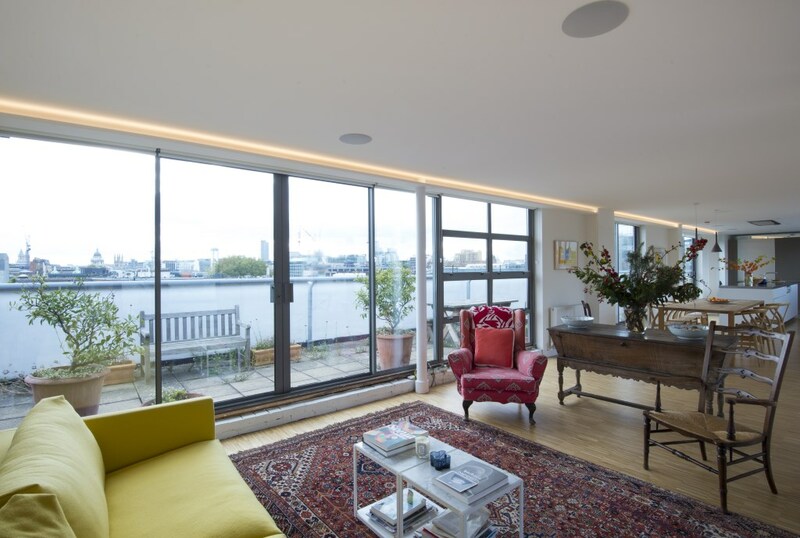 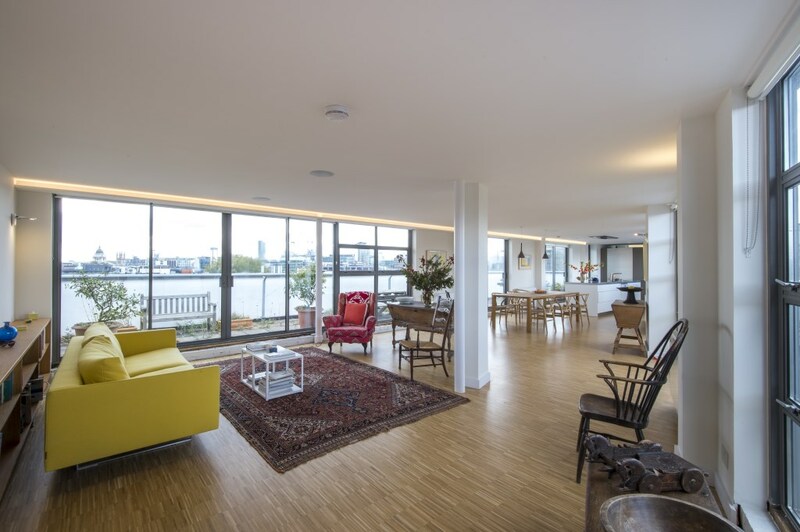 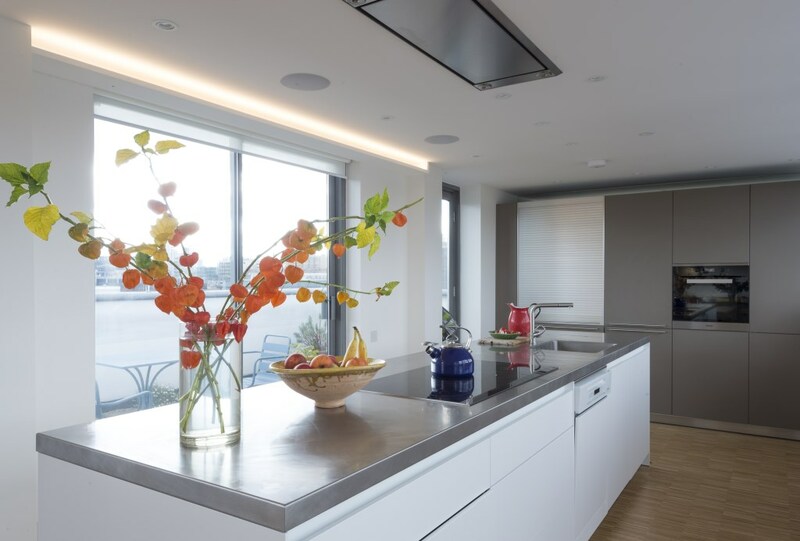 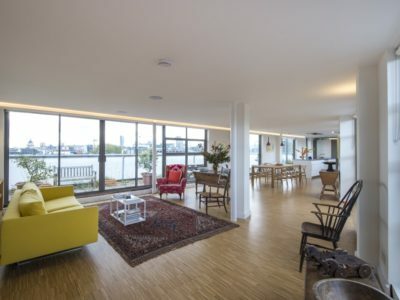 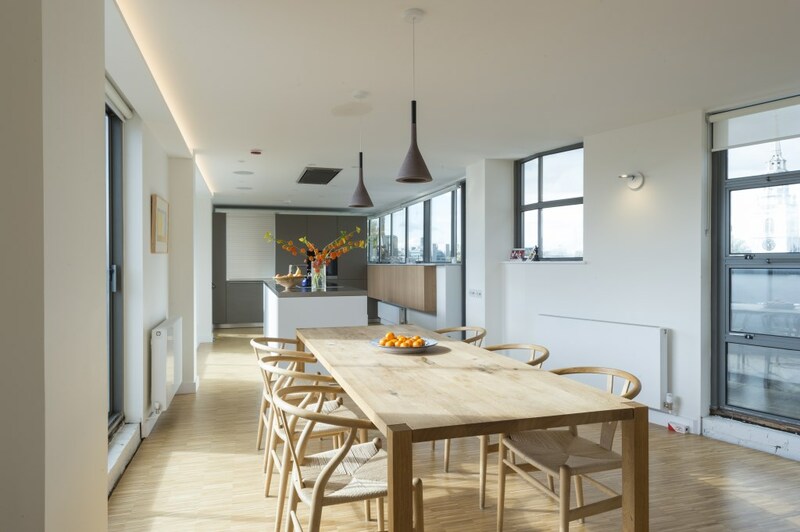 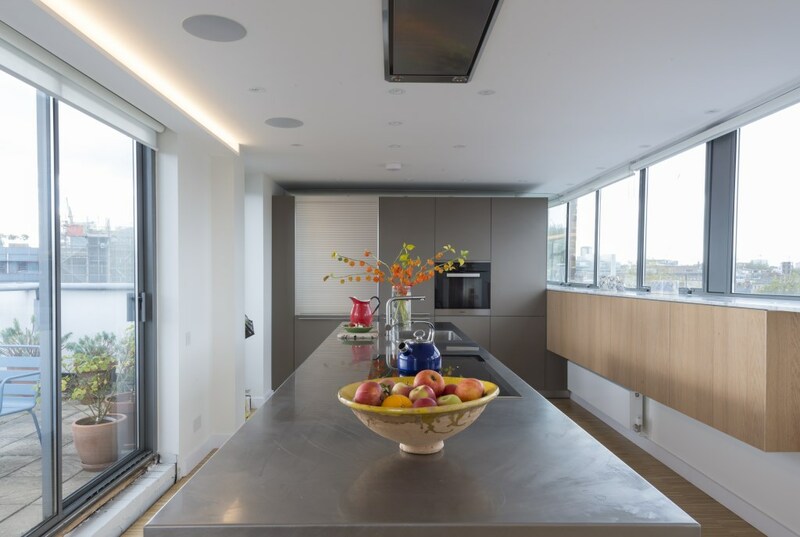 This Penthouse apartment in Farringdon was refurbished to a high standard. 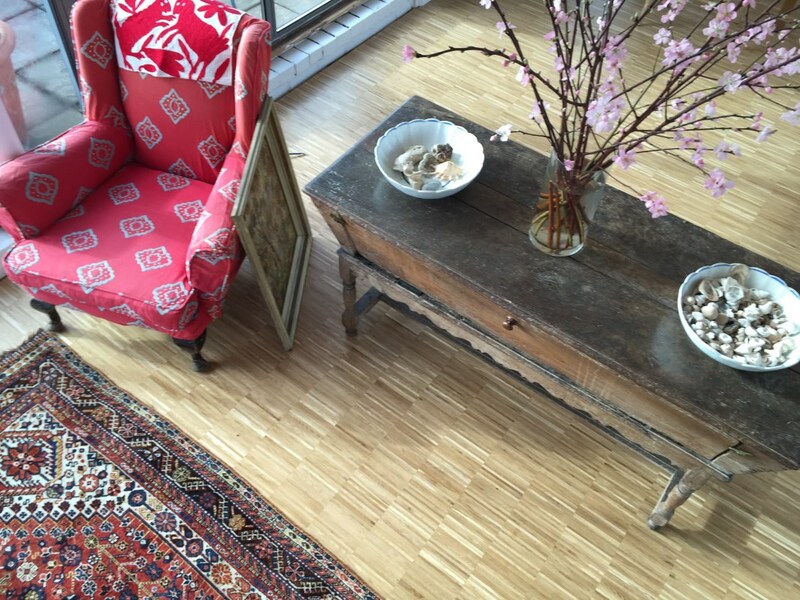 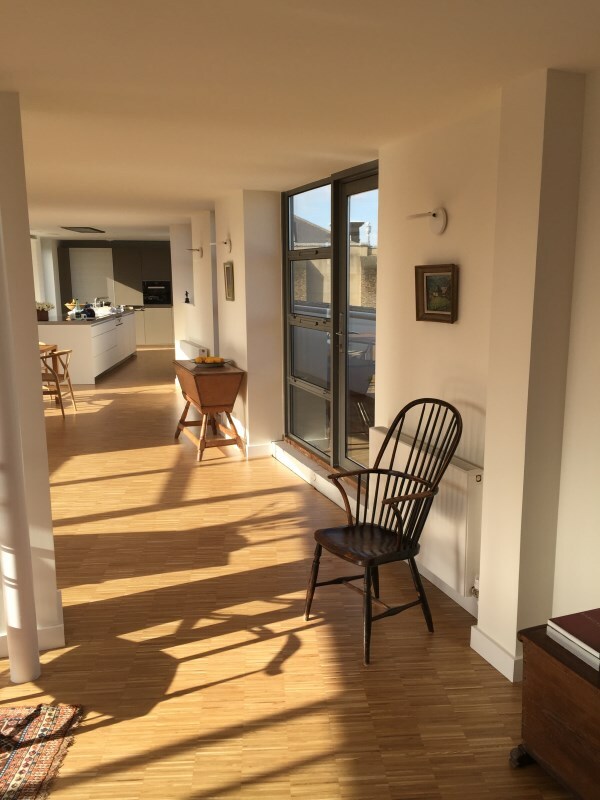 The refurbishment consisted of the fitting of a Bois de Chante parquet floor, which was imported from France and extensive joinery work accented in English Oak. 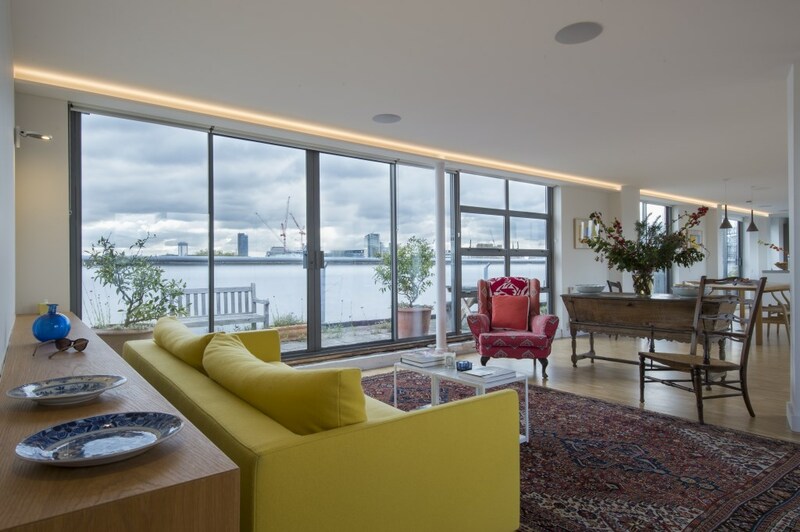 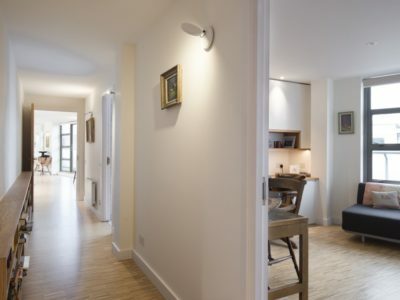 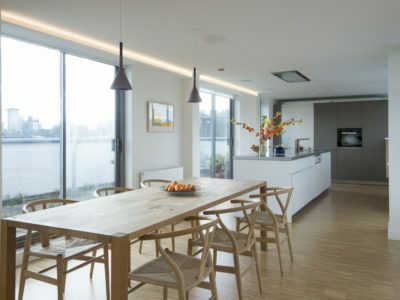 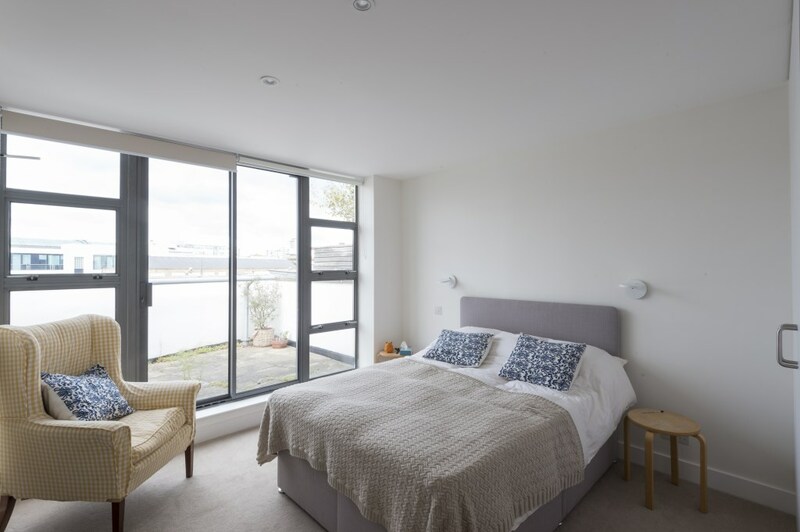 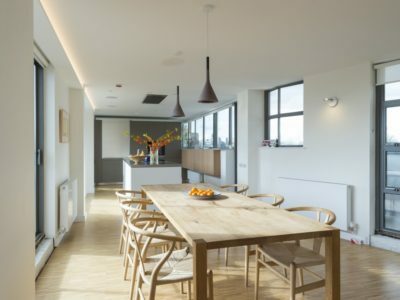 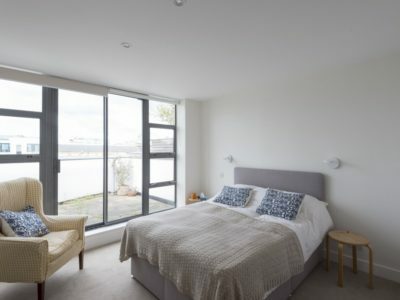 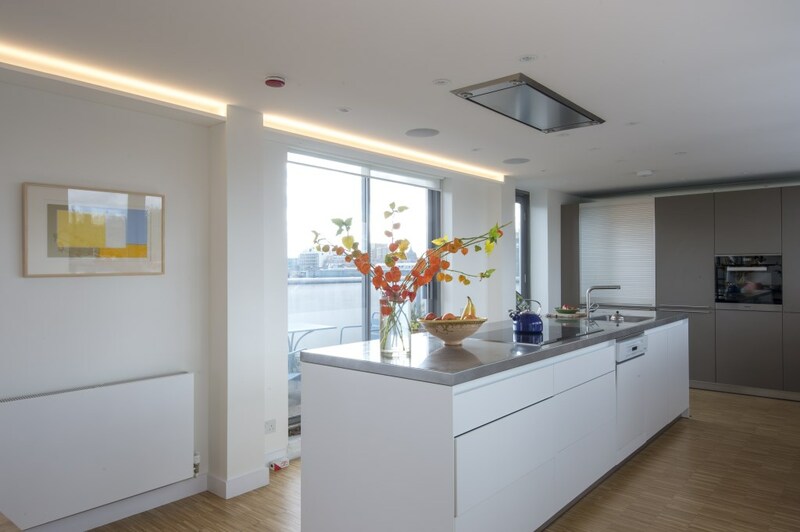 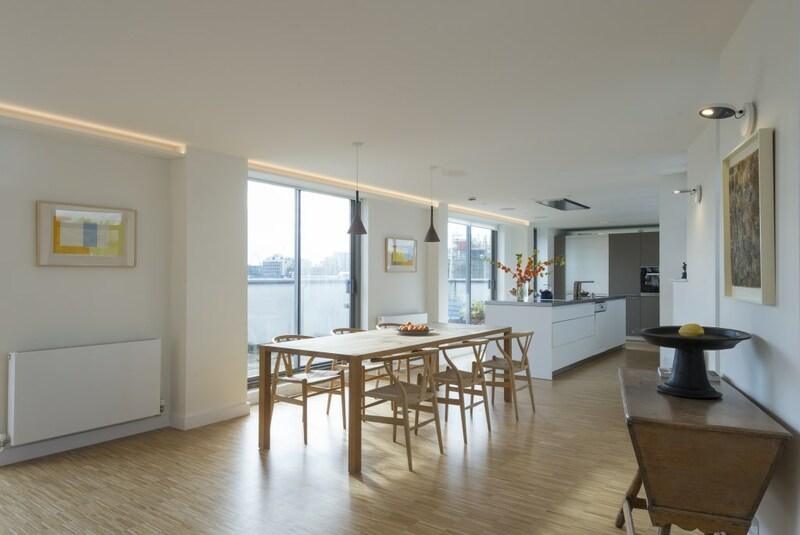 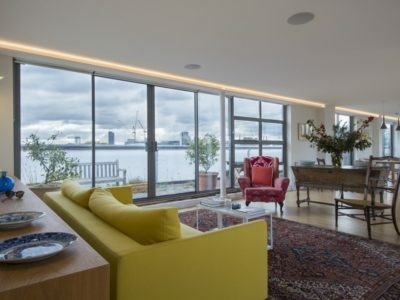 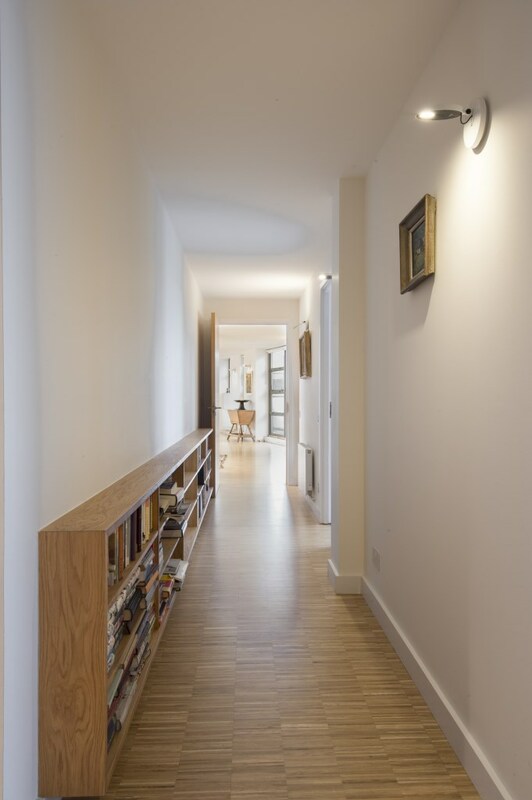 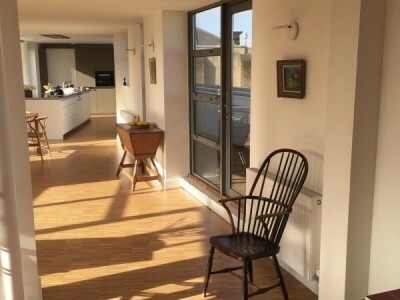 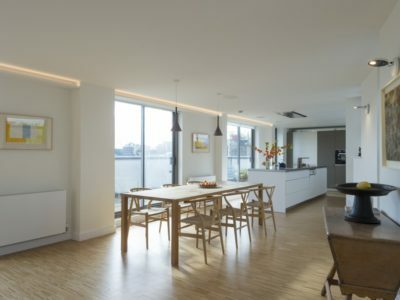 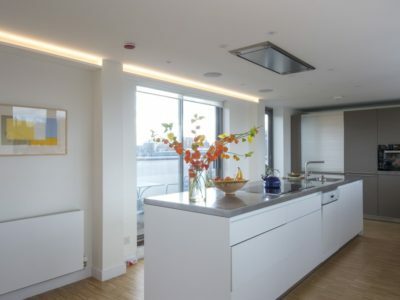 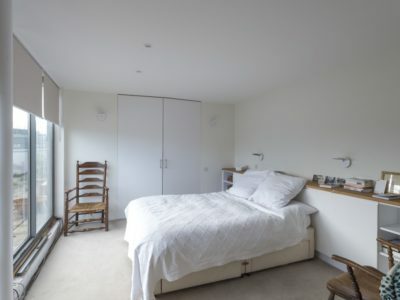 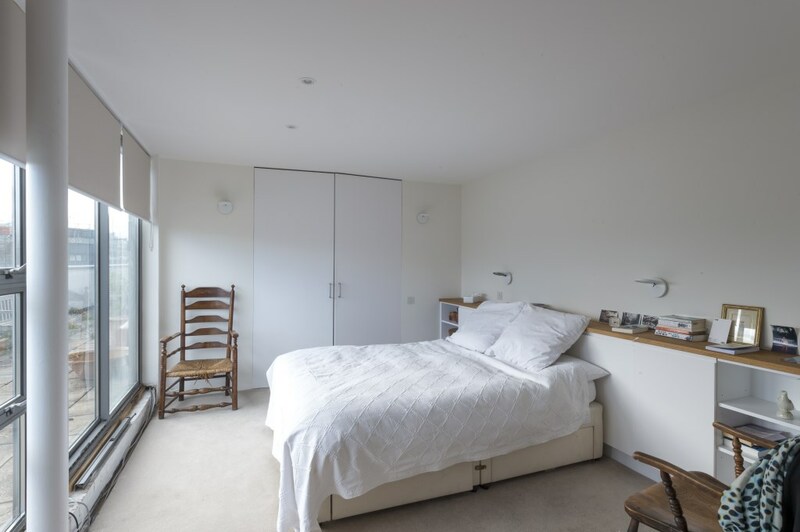 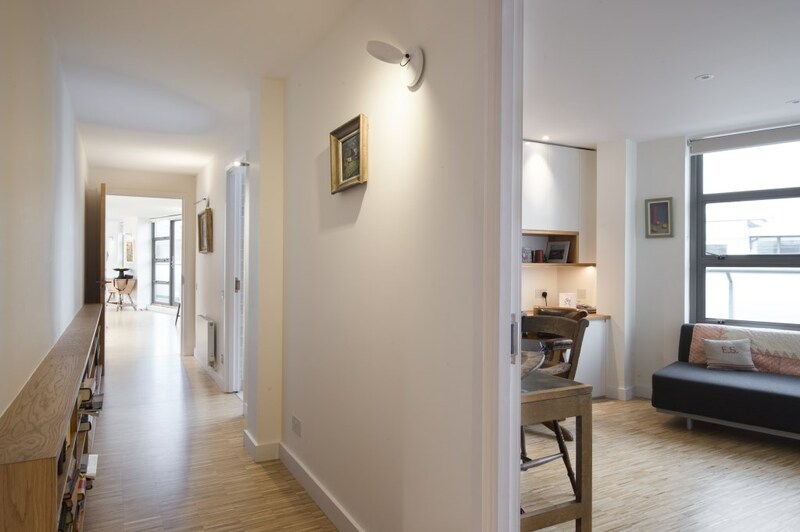 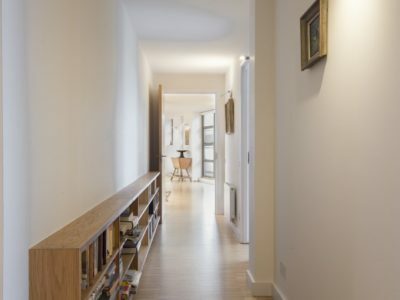 The flat was painted throughout and extensive additions were made to the electrics such as hidden LED strip lighting around the top edge of the living room and spotlights onto wall hung pictures.